With her new critically-acclaimed film Florence Foster Jenkins hitting theaters nationwide today, cheap we take a look at 5 underrated Meryl Streep movies that are worth another look. Meryl Streep is one of the greatest actresses of this generation. With nineteen Oscar nominations and three wins, the actress has starred in dozens of beloved movies. However, the actress has also starred in several films that weren’t as well-liked by critics as they should’ve been. With that in mind, we decided to take a look at 5 underrated Meryl Streep movies. With that in mind, here’s our list. A ridiculous, over-the-top but undeniably memorable comedy, this feature stars Streep as a woman who wants to remain young forever and is willing to do anything to get what she wants. Directed by Robert Zemeckis (Forrest Gump), the film didn’t catch on with critics but it offers lots of laughs, a strong premise and tremendous special effects (it won the Oscar for best visual effects). Co-starring Bruce Willis and Goldie Hawn, this movie offers a lot of fun for viewers who are looking uniquely entertaining. 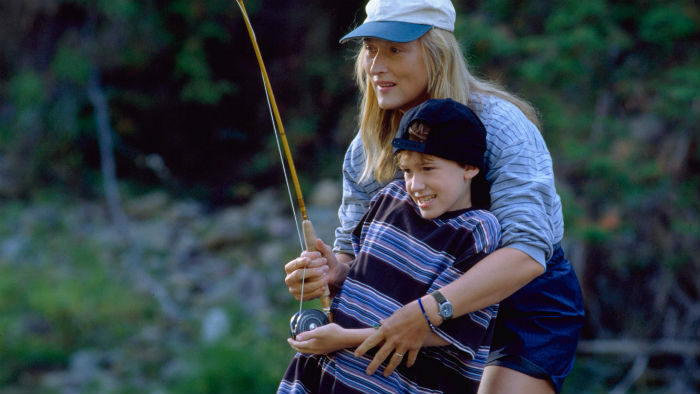 Meryl Streep isn’t the typical action star so this 1992 drama stands out for featuring her as a rafting expert who is taking hostage by a psycopath during a family adventure. 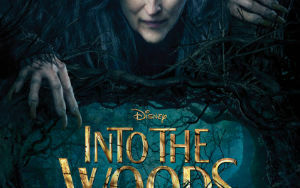 Streep makes the most of the unique story as she takes on both a dangerous river and the men who hold her family hostage. 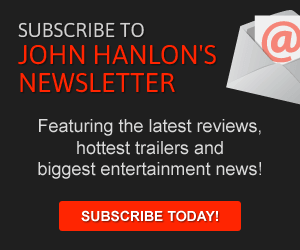 Co-starring David Strathairn and Kevin Bacon, the feature offers some great visuals and an exciting action-packed story. In this 2005 comedy, Meryl Streep stars as a therapist whose patient starts dating a younger man. The problem: that younger man is the therapist’s own son. The feature is a quirky change of pace for the Oscar-winning actress, who appears as an overbearing Jewish mother. Co-starring Bryan Greenburg and Uma Thurman, the film didn’t catch on with critics or audiences but it offers a few great laughs and a solid premise. Ironically enough, this “rotten” biopic earned Streep her third Academy Award. The Margaret Thatcher drama features the actress taking on the difficult role of England’s late Prime Minister. Despite some of the negative reviews for the feature itself, Streep received glowing notices for her lead performance. For my own positive review for the film, click here and then make sure you check out the trailer below. This Phillip Noyce-directed adaptation of the young adult novel didn’t catch on with critics or audiences, who may have been tired out by the cinematic genre. However, this 2014 drama captures the Lois Lowry story brilliantly, featuring Streep as a town elder who stands for the authoritarian status quo while the main character Jonas (Brenton Thwaites) fights for a more open and free society. 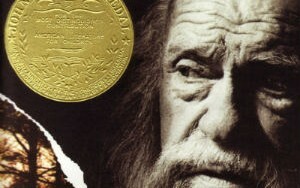 Despite significant differences between the book and the film, the movie tells its story well.